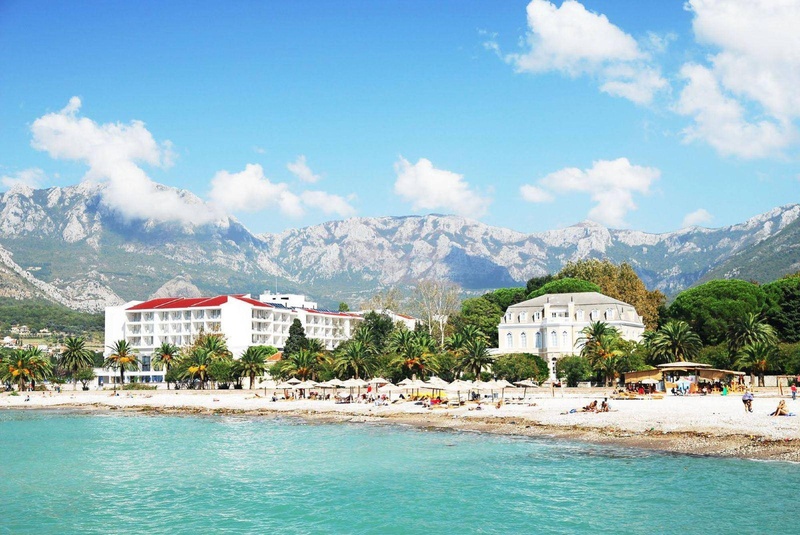 The Hotel Princess is a 4 star hotel in Bar, Montenegro, on the south coast of the Adriatic Sea and is surrounding by large mountains and the beautiful sea. Guests have the opportunity to enjoy a number of water sports, walk, hike or hunt in the surrounding mountains, or take a taxi boat to other attractive beaches in the area, such as Budva and Ulcinj . The hotel will also make arrangements for you to visit the Ostron monastery , Cetinje (Montenegro’s historic centre), the Bay of Kotor and other areas. 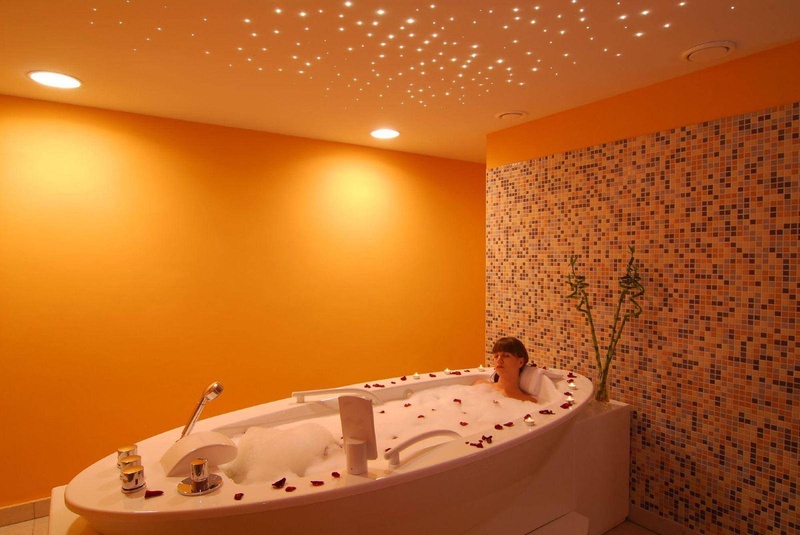 The Hotel Princess has all of the amenities you need to ensure you have an excellent stay. 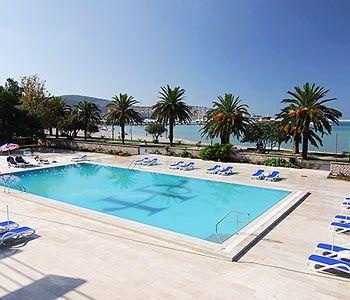 There is a restaurant , which offers national Montenegrin and international cuisine, a private beach with complimentary beach equipment, indoor and outdoors pools, a wellness and spa centre , fitness centre, conference areas, and a piano bar for guests to enjoy without even having to leave the hotel. There is also a sports centre where guests can play football, basketball, tennis, and more. Close to city center. Close access to the beach. Near Port. Beautiful indoor pool. 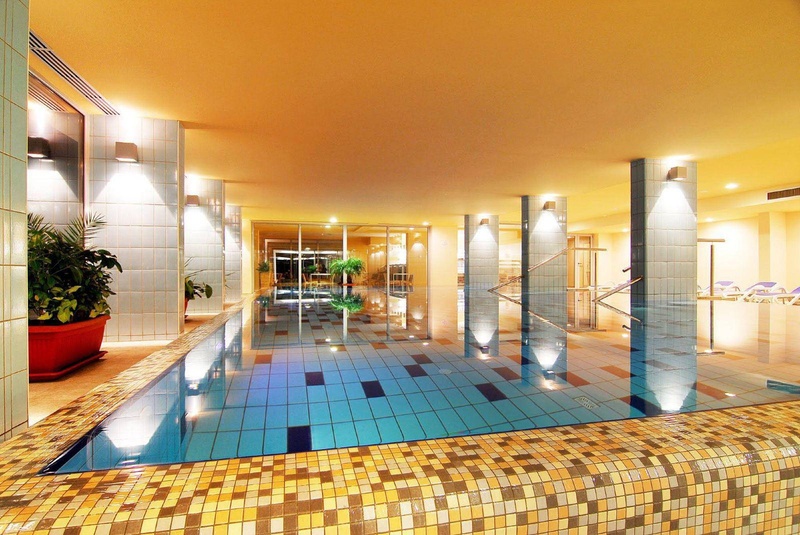 Nice inside pool. Luxurious pool. Friendly greeting. Staff friendly. Late checkout for free. Breakfast one of the best. Great breakfast. Nice breakfast. Fabulous sea view. Comfortable beds. Rooms comfortable.